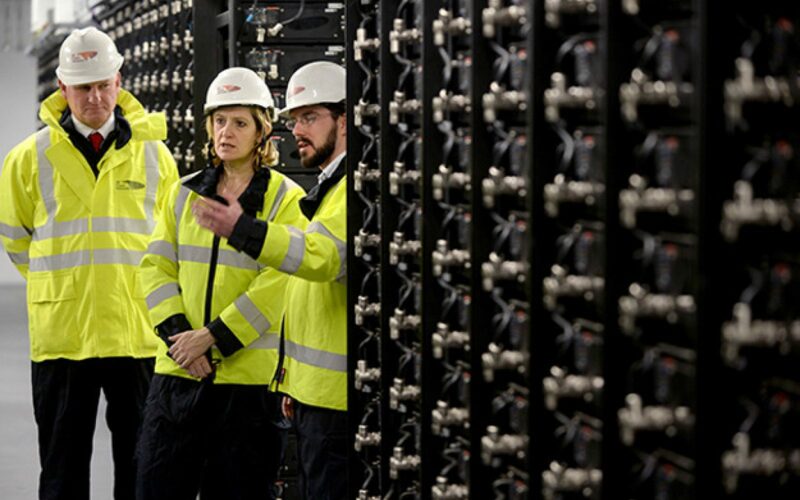 Former energy secretary Amber Rudd visiting the Leighton Buzzard battery after its completion. Image: UKPN. UK Power Networks has officially placed its landmark ‘Smarter Network Storage’ battery in Leighton Buzzard on the market. The distribution network operator (DNO) has tasked Smart Grid Consultancy with conducting the sale of the asset, which commenced operations in 2014. The 6MW/10MWh battery is famed for being the UK’s first grid-scale battery storage facility and came to fruition under the Low Carbon Network Fund, helping to prove the technical and commercial viability of battery storage technologies. In March last year the asset was added to Limejump’s virtual power plant to help the aggregator provider dynamic frequency response services to the market, and Limejump said at the time it would be seeking to use the asset to support its future bidding in the Capacity Market. UKPN said it had taken the decision to place the facility on the market following Ofgem’s decision that network operators cannot conduct any energy generation, including storage. 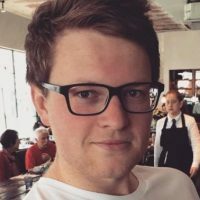 Ian Cameron, head of innovation at UK Power Networks, described Leighton Buzzard as an “exceptional innovation project” that provided “world class technical and commercial insights” for the developing market. Parties interested in acquiring the asset can register their interest with Smart Grid Consultancy via email before 8 February 2019. All respondents will be contacted with follow-up details and dates, with a transaction aiming to be completed within the coming months.